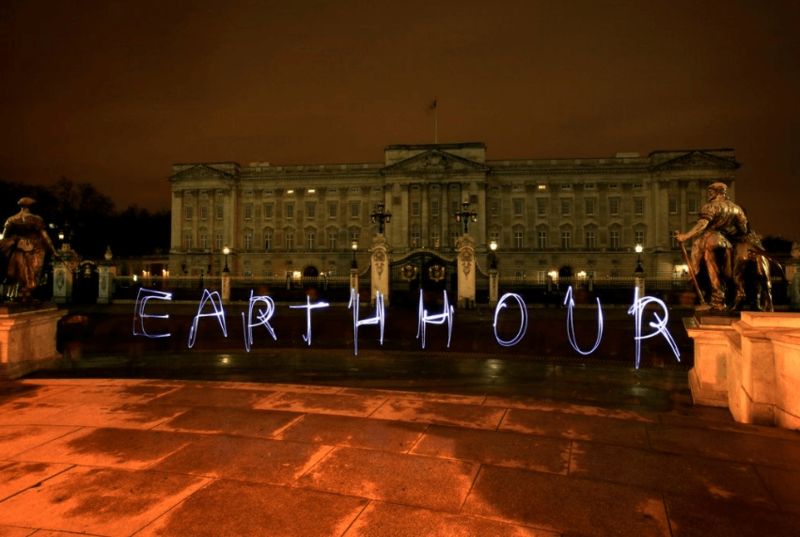 The lights go out at Buckingham Palace as The Queen takes part in EarthHour !!! Did I spot in a recent Court Circular that The Wessex's are also listed under St James' Palace now? I believe they are yes due to the refurbishment at BP. I thought as much, I know we discussed Anne being listed under StJ a while back.